Gay Sail with us! Join 1 week on the sea at a very special price! Get a crazy discount on your next Holidays on the sea with Italy Gay Travels and your hosts, Sergio and Kendall. Decisions, decisions… Book your Last Minute spot on a sailing trip with us for an amazing Gay Sail experiences in Greece. But hurry up! There are only 2 spaces left! Join Christopher Columbus and his gay entourage (Okay minus Chris 😊 ) in an all gay sail experience in the land where it all began: Greece! This is gay sailing like no other. From the moment you step on board Italy Gay Travels will float your boat! (Spritz anyone?). 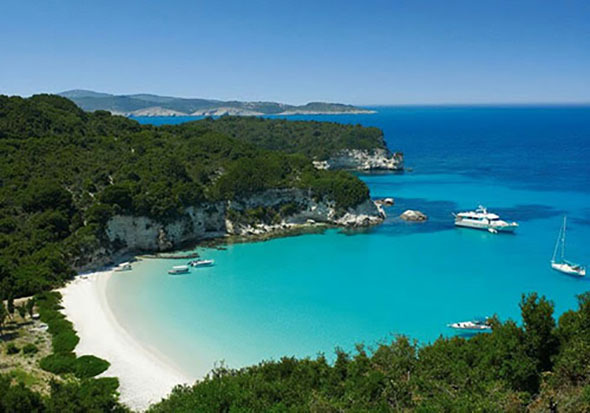 In July the Italy Gay Travels team will explore Corfu, one of the Greek islands closer to Italy, and all the small islands around it, where everything still smells of Italy! In August our crew will welcome you on board of a sensational Gay Sail adventure around Mykonos! Yes, we will be around the Gay Mecca of Greece right at the time of the Xlsior Festival and the arrival of the Atlantis Cruise. Never sailed? Fear not! There will be a safety briefing and some basic training to ensure that everyone remains safe through the trip. Our Gay Sail Weeks are accessible to anyone, with a basic ability to swim. After tugging at the strings (of the boat) we open the sails and head out into the open sea: we will show you the ropes to ensure you don’t go overboard. We have selected only the best (and hottest) crew to keep you afloat while we head to beautiful islands and breathtaking sceneries. 😊 Picture yourself lying on the front deck, wind through your hair, a beer in your hands and gazing out into the Mediterranean. Our Exclusive All Gay Sail Adventures are 8 day, 7 nights experiences stopping at islands and ports on the way where we can explore, sunbathe, swim, meet the locals, eat out and plenty more! Our gay sailing yachts are modern with space to relax. The cabins are comfortable and there is a fully equipped galley and 2 bathrooms. 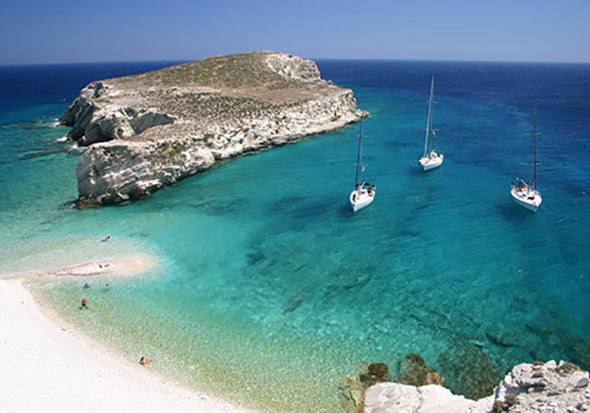 This gay sailing trip is a great opportunity to relax, enjoy, taste local cuisine, meet new friends and explore cultural. Make new friends from all over the world!